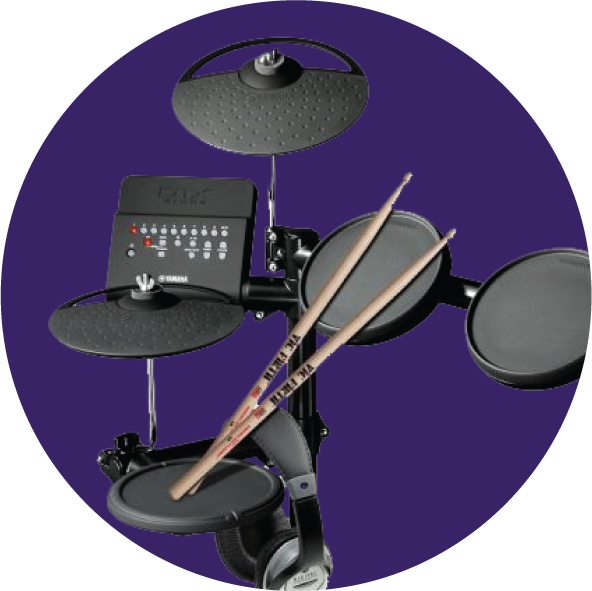 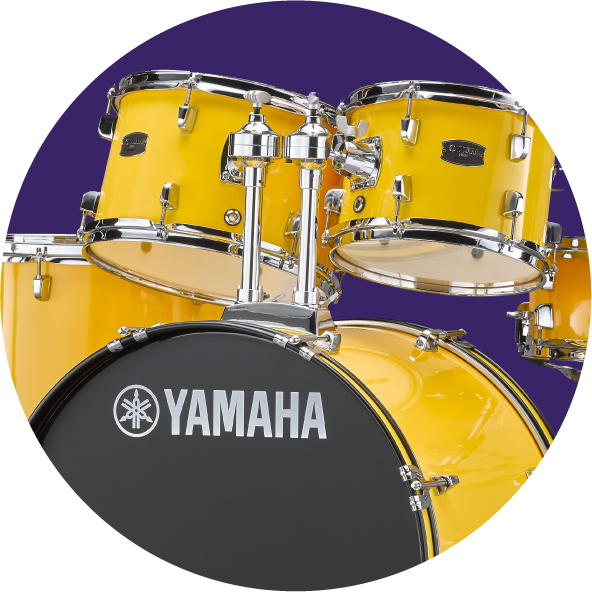 At Yamaha, we believe that when you're just starting your musical journey, you should be given the best possible opportunity to learn and develop. 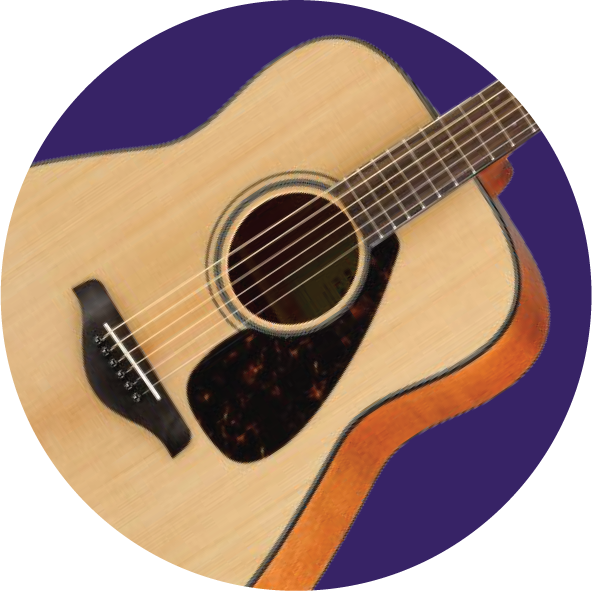 That's why our beginner and student instruments offer the craftsmanship, design, features and level of performance needed to give you the best start. 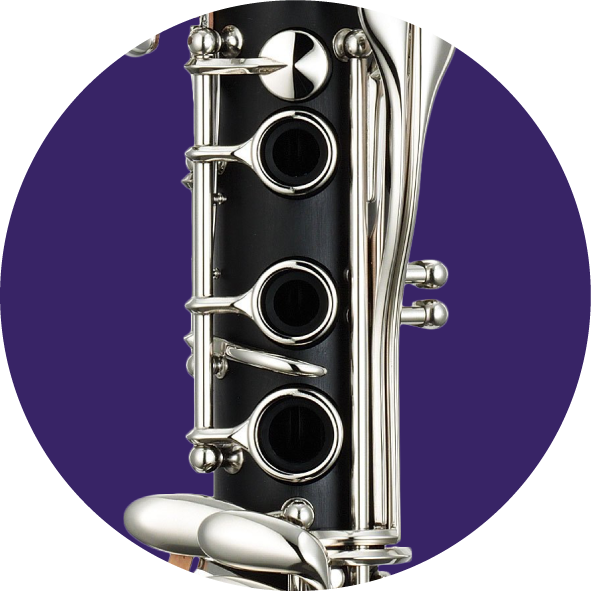 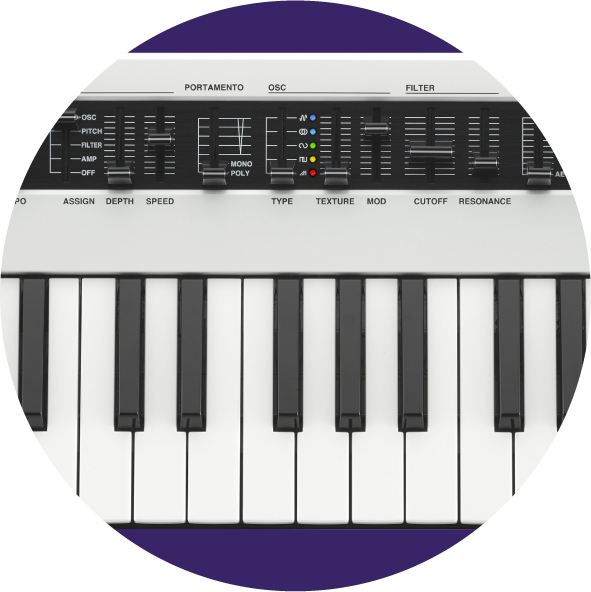 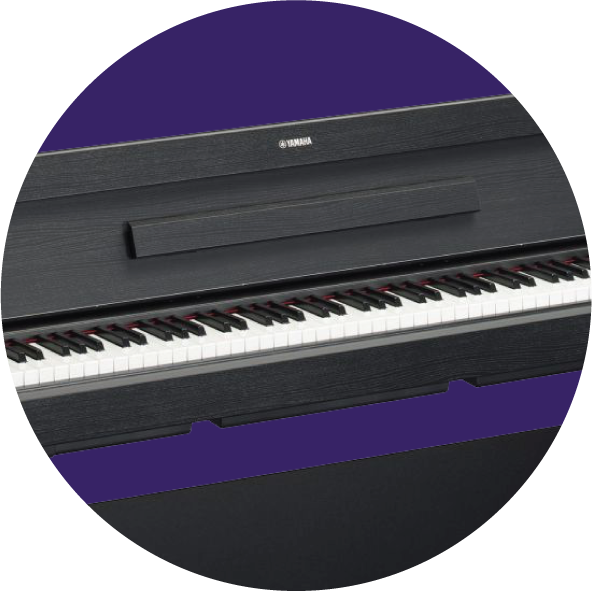 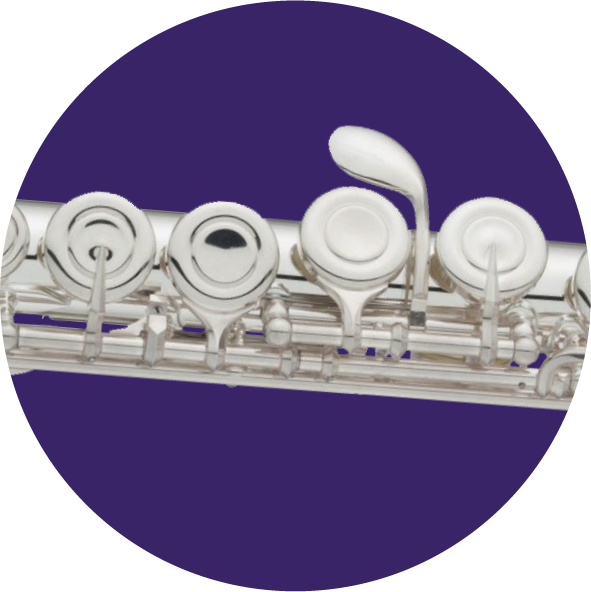 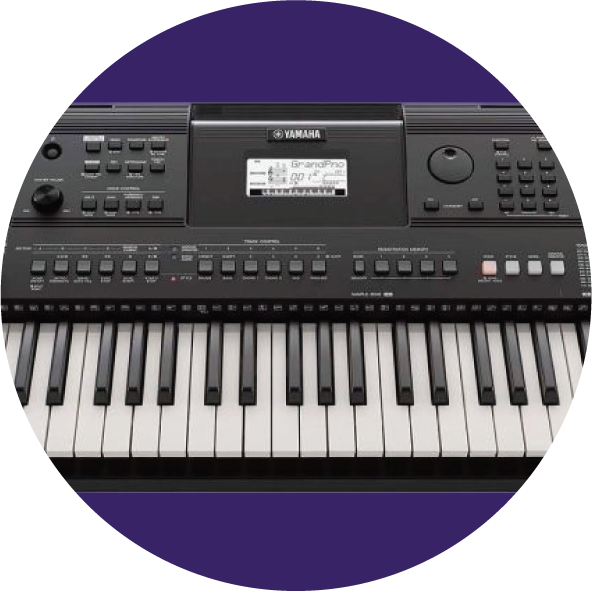 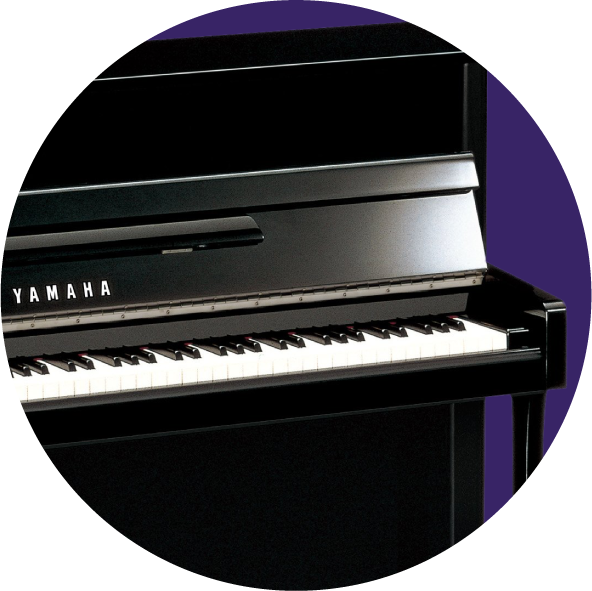 From home keyboards which inherit easy-to-learn versions of the controls found on our workstations, to flutes and clarinets crafted with the same care and attention we give to our professional orchestral instruments, your journey is made easier with Yamaha. 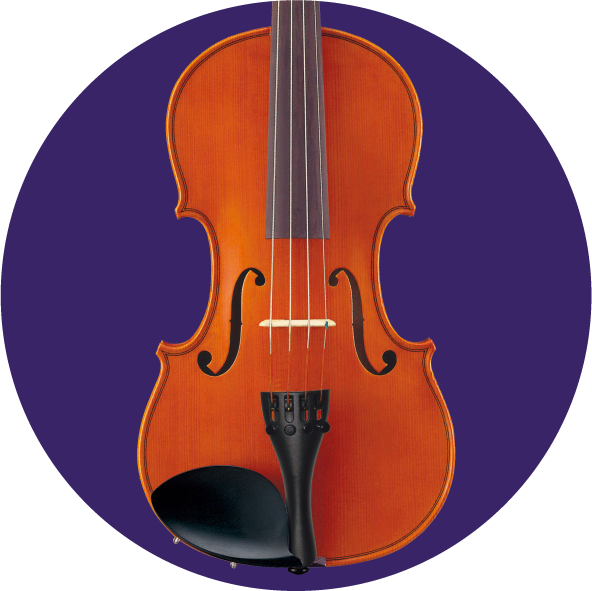 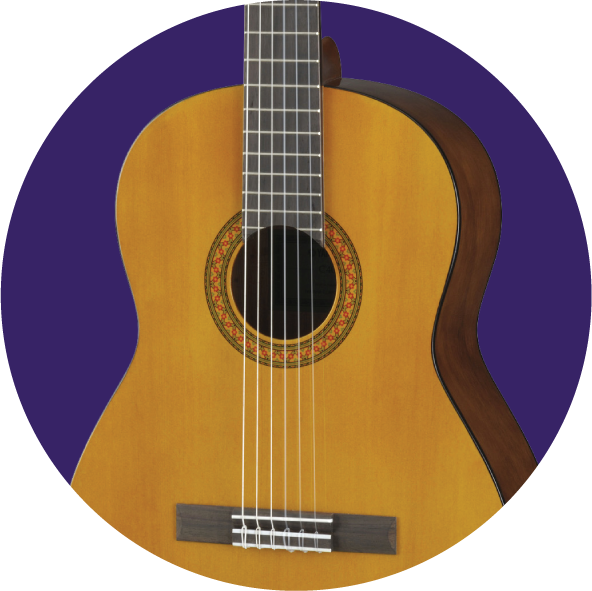 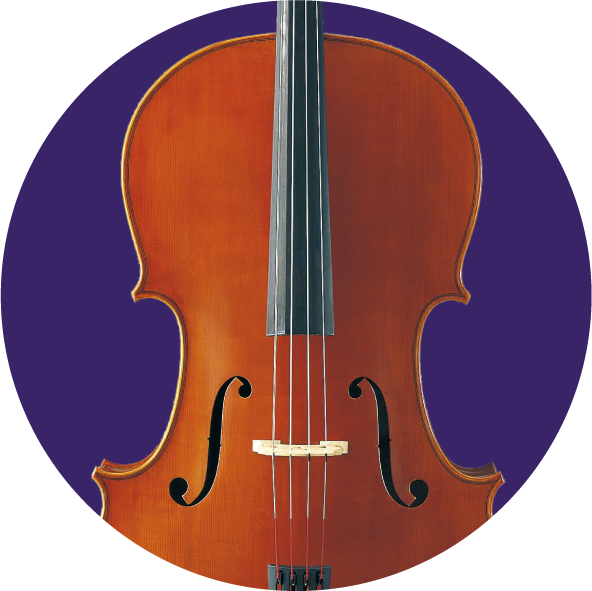 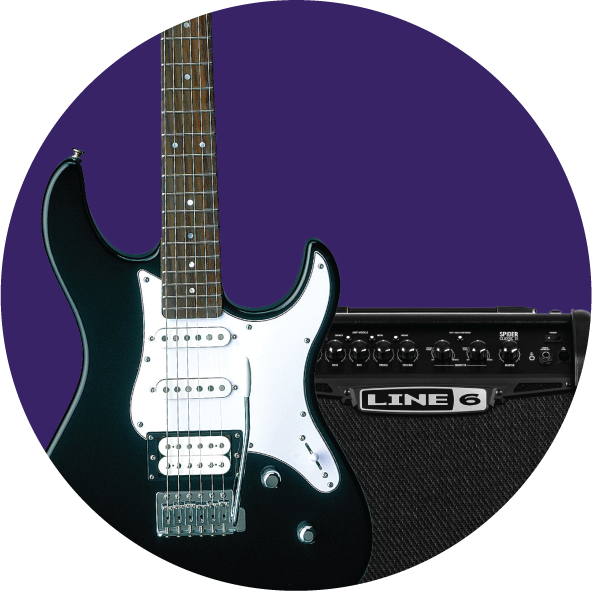 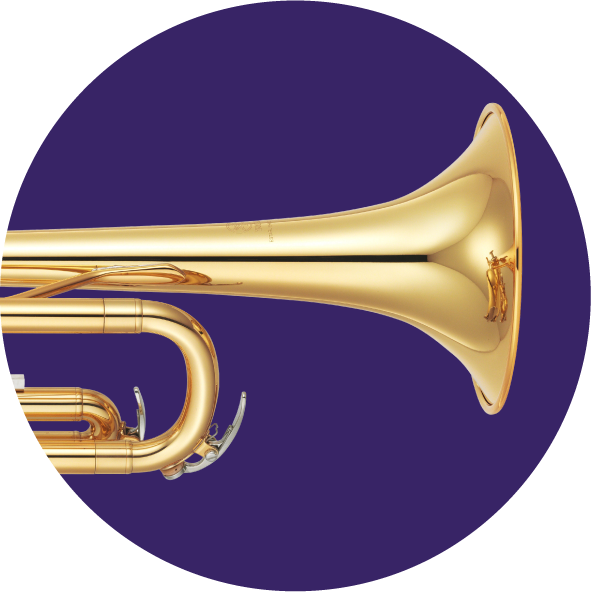 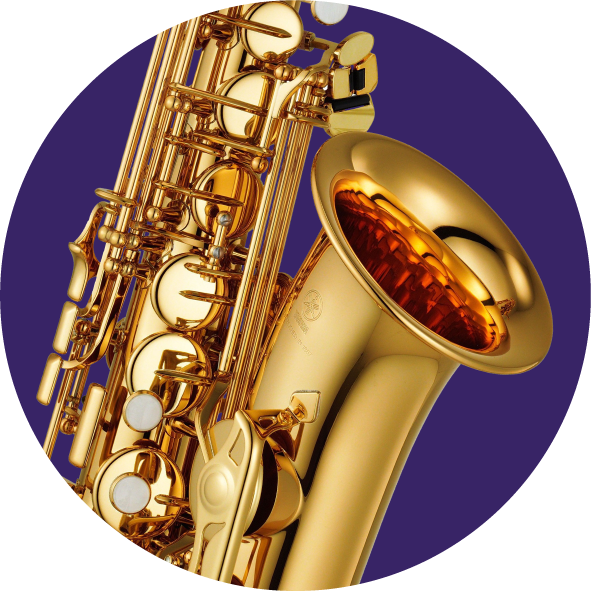 We've hand-picked a selection of our beginner and student musical instruments below - if you don't see the type of instrument you're looking for, please don't hesitate to contact us online, by phone or by visiting our London store.